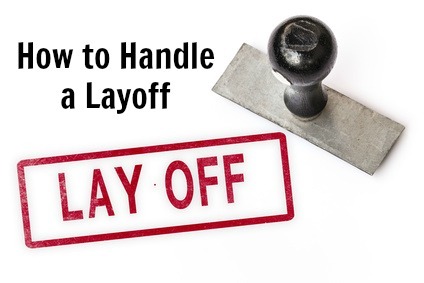 Practical lay off tips will help you put together a strategy for coping with life after a layoff and moving on to the next stage in your career. This is key to moving on confidently and with energy. The most common emotions following a lay off are fear and anger. Acknowledge your anger and your anxiety and then deal with them. A good way of getting them out of your system is to write down how you are feeling. Write a letter to your company detailing how you feel about them, then burn or shred it. Share your feelings with people who have been through a similar situation. Then focus on positive things. List all the positive things you can offer a future employer. List what you have learned from the lay off experiences that can benefit you. Engage in stress-reducing activities like walking or jogging. Take advantage of any counseling resources the company may offer. Are you getting a severance package? If you have not been offered a severance package, or if it is minimal, assess whether you have something to offer your employer in exchange for severance payments and the temporary extension of benefits such as health insurance. Consider signing a severance agreement or non-compete agreement in exchange for a severance package. Other lay off tips include finding out about unemployment benefits including qualifying for unemployment and how to claim unemployment benefit. The sooner you claim the sooner you can collect. Ensure your layoff rights have been met. Use this time to reflect on your career and re-evaluate your career goals. what are my biggest career accomplishments? This is a time to do some self-assessment and make decisions about moving into something new and better, something in line with your values and motivations. Rewrite your career goals and start developing a plan to reach them. Update your resume to reflect your answers to these questions. Important lay off tips focus on setting a regular schedule for networking and job search. Set aside time slots for different activities such as scanning jobs online and in the papers, calling prospective employers to get contact names, writing cover letters, sending out your resume, developing a presentation and attending networking events. It is important to keep busy and to get out of the house. The library is a good source of job search information, attend relevant trade shows or seminars, or drop by a company to deliver your resume personally. 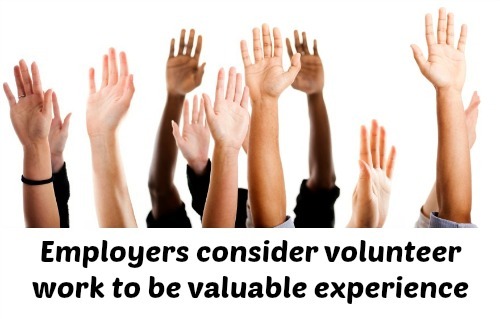 Volunteer work is an excellent way to network, keep busy and enhance your resume. Review your progress and plan regularly. Evaluate the results and revise your strategies and plan where needed. Use the lay off tips and techniques to help you to recover from a lay off and to stay focused and competitive during your job search.